Below is a letter that I recently sent to WordPress support, on the occasion of my turning off WordAds on two of my blogs. The attachments that I mention, examples of ads on my blogs, appear after the content of the letter. I host two blogs on WordPress for which I signed up in the WordAds program. I’m going to disable WordAds in both cases, based on the type and style of ads that are being shown. But I thought it fair to share some thoughts with you, related to why I’m turning off WordAds. Both of these blogs are quite small, in terms of traffic. The first blog gets around 10,000 hits/mon, with just under 12,000 impressions in the most recent month. The second blog is around 20,000 hits/mon, with just under 20,000 impressions in Nov, 2012. Given how tiny these blogs are, in terms of traffic, I realize that WordPress won’t care all that much whether or not I host ads. But I’d still like to share some quick thoughts on the ads being served, since this applies to any of your blogs serving WordAds. What I’d hope for with ads are ads that follow the more traditional design guidelines of print ads a little more closely. I.e. They are clearly offset by a border and marked as an ad and they clearly contain a brand image for the item or service being advertised. Ads that contain other content, like images from YouTube videos and giant Download buttons, overpower the content of my blog and also confuse the reader by appearing to be part of my content, rather than an ad. (See attached images for examples, from my blog). There are all sorts of ads served on the web. Some are very tasteful and elegant, some less so. I’m disappointed that the ads served up via WordAds are consistently in the latter category. An ad should not actively try to pull the reader’s attention from the content and it should definitely not try to “trick” the reader into doing so (e.g. large download buttons). Rather, professional ads should respect the reader by being clearly marked as an ad, displaying the relevant brand, and trusting that the reader will read the ad if they are interested in the product or service. As a blog author, my main request in the area of ads is that they appear to be at least as professional and tasteful as my blog itself. Since the ads served by WordAds are failing to live up to that expectation, I’m going to turn them off. 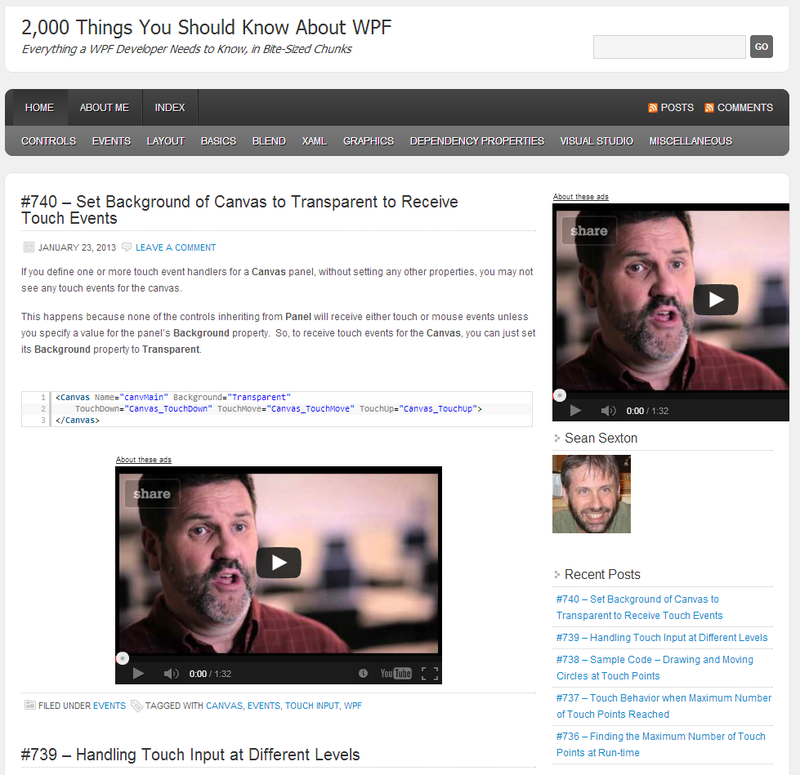 WordPress does host many blogs that I would consider to be well-designed and tasteful. Your themes are also beautifully designed, with a very professional look. But the ads that you’re currently serving don’t rise to that standard. They cheapen not only the individual blogs that serve the ads, but the WordPress brand itself. I realize that serving web-based ads is a tricky business to be in. 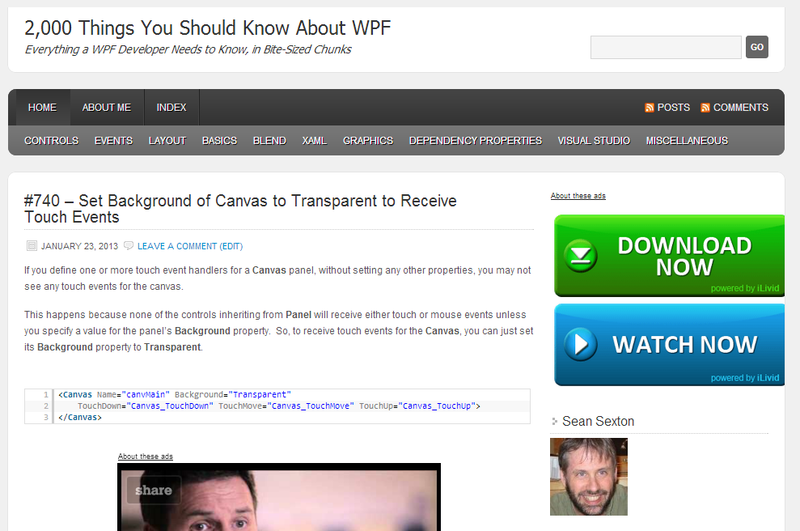 Wordpress needs to make money, as do the vendors serving the ads. And given the state of web-based ads, it’s easy to serve up the same sort of ads that the other guys serve. But given the strength and respectability of the WordPress brand, I would hope that you’d set the bar a little bit higher. WordPress is already a leader when it comes to hosting blogs. With some changes to the ads that you serve, you could also be a leader in the area of served ads, setting an example for other content producers on the web. Thanks for taking the time to read this and to consider my thoughts.